Why Choose Inner City Plumbing? 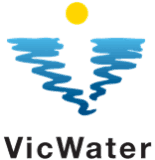 Inner City Plumbing commenced business in Melbourne in 1994 with one 24 hour Emergency Plumber Melbourne. We respond anytime of the day and night when other plumbers don’t. Telephones are manned 24hrs a day 7 days a week. We have access to the latest in technology ensuring that we are well prepared for even the toughest plumbing emergencies situations. 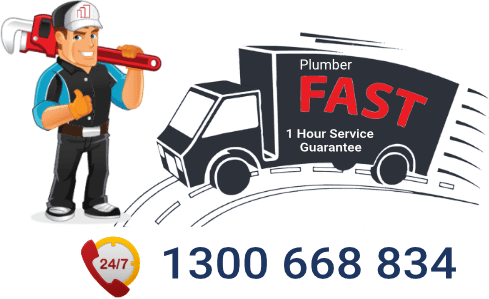 We have a 24 hour emergency plumber Melbourne available at all times, our fully stocked vans allow us to continue business and provide optimal service saving our customers time and money by having supplies readily available. With a background in both Commercial and Domestic Plumbing and a proclaimed dedication to provide our clients with a prompt professional service every time it is our mission at Inner City Plumbing. 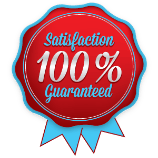 At Inner City Plumbing we focus on providing 100% customer satisfaction in quality, accuracy and personalised service. We will always attempt to provide our customers with the best possible service. We’ll stay on the job until you are completely satisfied. We will only consider a job to be of quality workmanship, by placing ourselves in the customer’s position. For instance, if you were the customer, would you be happy with the quality of workmanship provided? Only when the answer is YES, is the workmanship considered to be of quality in nature. In terms of accurate service, our objective is to always arrive earlier than expected to every job, with the worst case scenario of arriving on time but never late. 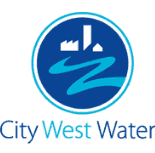 Inner City Plumbing will provide its customers with the most up to date and suitable solutions to all their plumbing needs. Shortcuts will never be considered, with accuracy at the forefront of all work undertaken. Our 24 hour emergency plumber Melbourne will make sure the job is done right the first time. It’s of paramount importance that we answer all of our customer’s questions and go out of our way to meet the needs of our customers. Ensuring that our customers receive a personalised service every time. 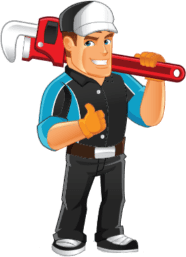 Our staff and tradesman are professionals in their field and have experience with domestic and professional plumbing they provide for our clients in an efficient and courteous manner at all times and under all conditions. We provide the latest in technology and are constantly educating and training our staff on new developments within the plumbing industry. We have a continual array of products in stock and can offer same day service for installation of new products both commercial and domestic. 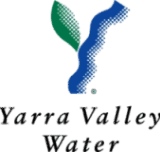 Our plumbers travel all through inner Melbourne and the suburbs. If you need a 24 hour emergency plumber Melbourne we are available 24hrs a day 7 days a week public holidays included. We guarantee service within 1 hour of your call. Our products and labour are of the highest quality and all within alignment with Plumbing regulations. 24 Hour Emergency Plumber Melbourne. Call 1300 668 834 any time. We are here to help. A job worth doing is a job worth doing well! At Inner City Plumbing we value our customers and endeavour to do all we can to ensure that the advice we give is of the highest caliber. We work to provide our clients with the highest quality and most economical solution to all their plumbing requirements. 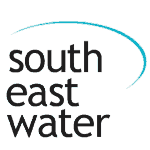 Our customer service representatives are always available to answer your calls and address any questions you may have in relation to your plumbing in an efficient and concise manner. Our staff and plumbers are friendly and professional, they take pride in their workmanship and enjoy the satisfaction of a job well done. 24 Hour Emergency Plumber Melbourne	Overall rating:	4.6	out of 5 based on 117	reviews.